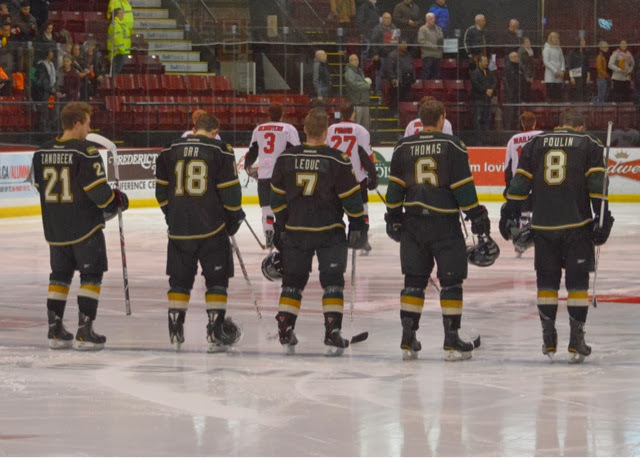 The STU Tommies Men's hockey team are facing the UNB Squirrels in their annual after Christmas Pete Kelly Challenge at the Squirrels Nest (Aitken Centre) on December 29th at 4pm. This is a great opportunity to see the Tommies in a rare Sunday afternoon exhibition game during the holiday season, also a chance to cheer the Green and Gold on to victory again as the last game was a 3-2 win for STU. Merry Christmas from everyone here at STUTommies.com and have a Happy New Year!! Go Tommies! !